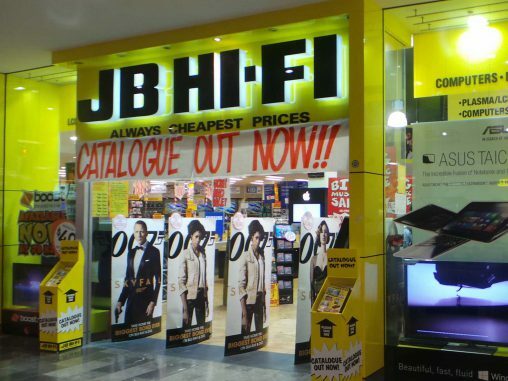 JB Hi-Fi’s profit and comparable sales dropped slightly in the first half of FY15, however the retailer is predicting a strong second half performance. 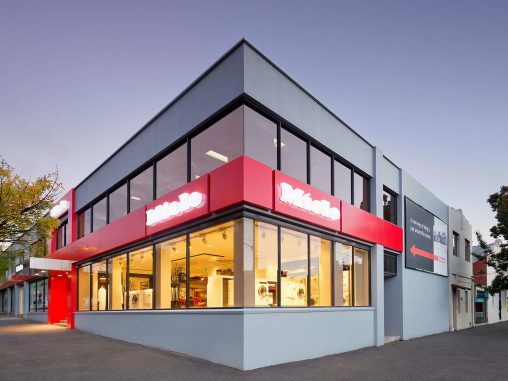 In which we correct the record on Miele’s Chartered Agency system, which covers all its appliances, except floorcare. 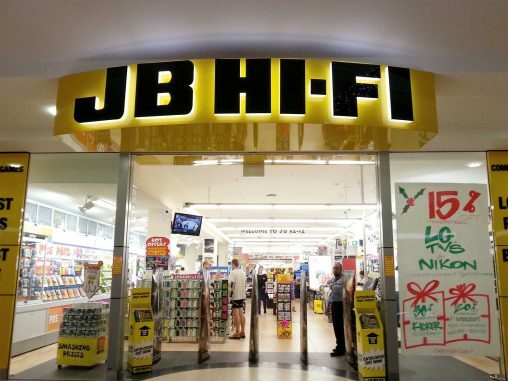 JB Hi-Fi is already off to a flyer in FY2015, registering a 0.5 per cent increase in total sales for the period between 1 July and 26 October 2014, according to CEO Richard Murray. 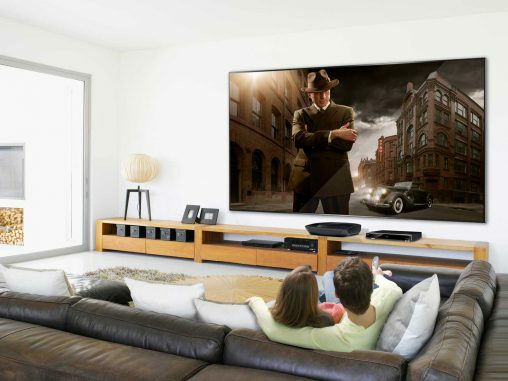 JB Hi-Fi CEO Richard Murray has spoken about the company’s strategy in the home appliance market, outlining a focus on retailing innovative products that combine technology and style. 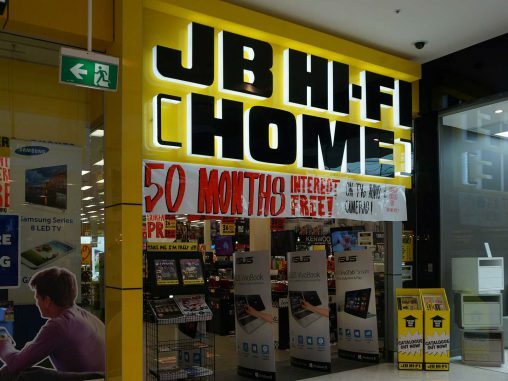 JB Hi-Fi is continuing its expansion into the home appliance market with plans to more than double the number of JB Hi-Fi Home stores from 22 to 52 by the end of this financial year. 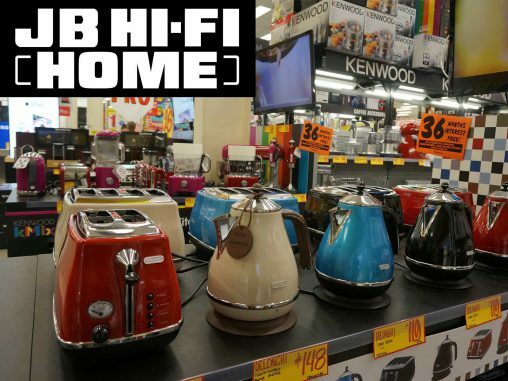 JB Hi-Fi’s self-branded foray into retail home appliances is a very competitive, warehouse-style proposition that retains the style of JB Hi-Fi’s popular consumer electronics store, says an expert in retail analysis.